20mm Standard Wrap onto wooden framework. 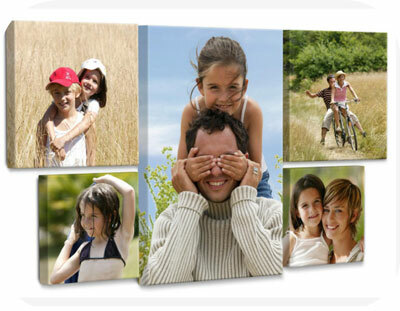 A great value and perfect if you want to frame your favourite family photos and holiday pics! You can send artwork later to production@justgb.co.uk. Just remember to include your Order Number. You can download Artwork Guide here.